Welcome to Sierra Motel, the best little motel in Traverse City! Sierra Motel has been owned and operated by Slim and Cony Duimstra since July 2009. We offer 20 of the cleanest rooms in the area for your business or personal travel needs. 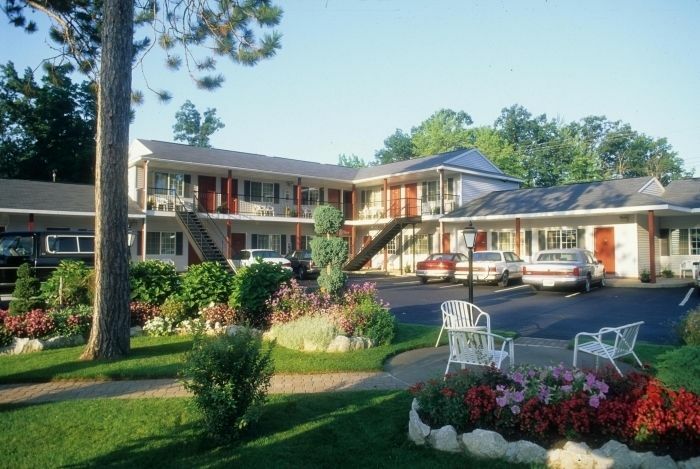 Our motel is centrally located near Acme, Williamsburg, Interlochen, Suttons Bay, Empire, Glen Arbor and Sleeping Bear Dunes National Lakeshore. Cherry Capital Airport is only minutes away. Summer rates: $59 - $159. Winter rates: $35 - $69.